තනිවූ කාන්තාවකට උදවු කිරීමට කැමතියි. 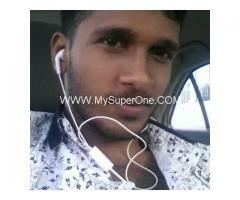 I am from Kurunegala. 32 yrs, 5' 6" , smart, Kandyan Govi Buddhist. 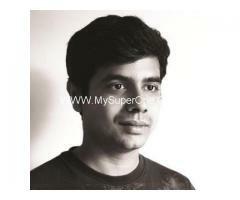 I am self employed & good educated.Seeking a good girl for marriage from good family background. no job needed.i search kind hearted,good lovable partner.special from Wayamba,Madyama,Sabaragamuwa provinces. Others also call. මම දැනට පුද්ගලික අංශයේ රැකියාවක් කරන අතර මගේම ව්‍යාපාර කිහිපයක් ඇත. අපේ අනාගත දියුණුවට කැමති යුවතියකට ඇරයුම් කරමි. 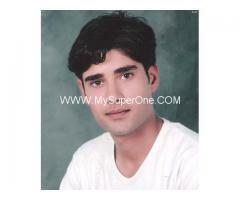 I'm simple kind person who looking for a partner for my life.I works in government sector. Please contact me through email.